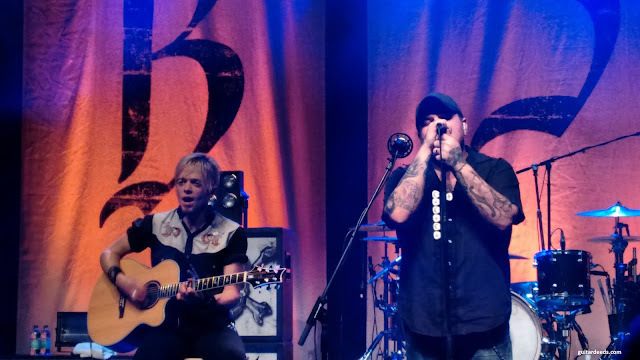 Yesterday (Wednesday, February 17th 2016) "Black Stone Cherry"played a Live-Show @ Posthof in Linz. 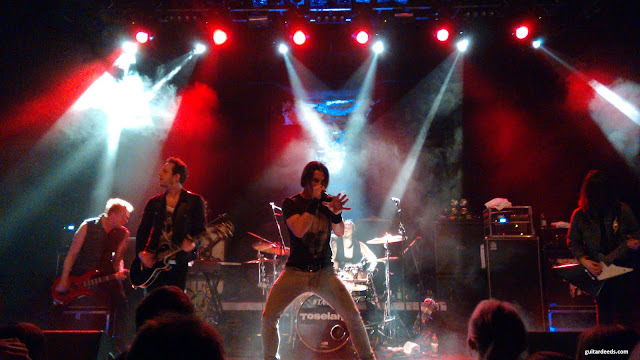 The Support band was "Toseland". It was a great show! Both bands rocked the stage. 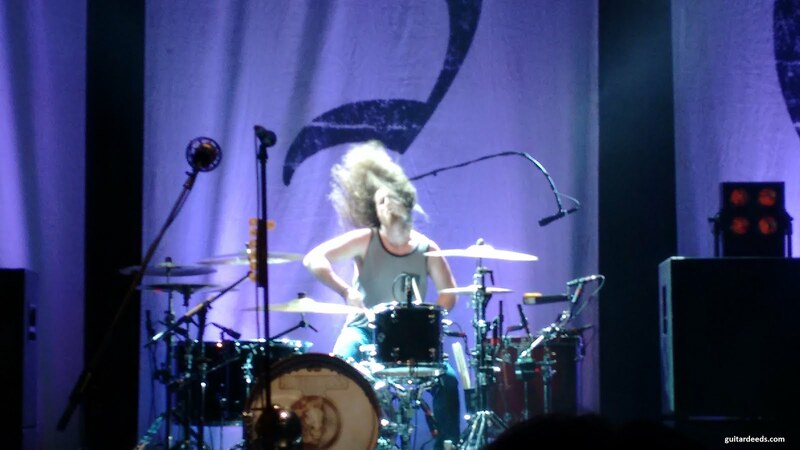 One thing I would like to point out is the drum playing of BSC-drummer John Fred Young. He is one of the best drummers alive. Great pics! 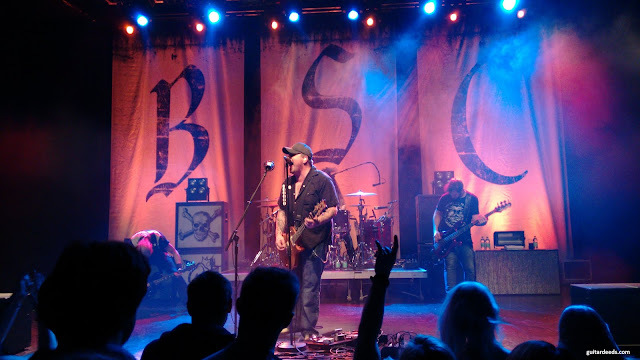 I also attended the BSC concert on Wednesday it was awesome! I took some pictures with my phone, but the result were not as expected haha. I have used three of your images for the concert review I have written for TheMusicAll.es (in Spanish). I have reached your blog through a comment in YouTube from a video from the concert. Your pictures are credited with a link to your blog, please let us know if it's ok with you that we use your pictures. If not please contact us and we will take them away. I'm glad you like my pics. 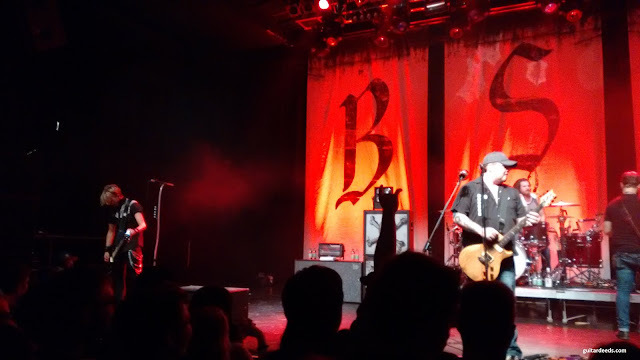 The concert was awesome! Of course it is ok that you use my pictures. I feel very honored!